Agriculture Director General Dr.W.M.W. Weerakoon said that steps taken to control the spreading of the Sena caterpillar are successful and the farmers will then be able to recommence their maize cultivation without any hesitation for the upcoming Yala season. He further said that measures have been taken to assess the crop damages caused by Sena caterpillar. Sixty percent of assessment process has already been completed and the final report on the entire crop damage will be publicized on January 10. 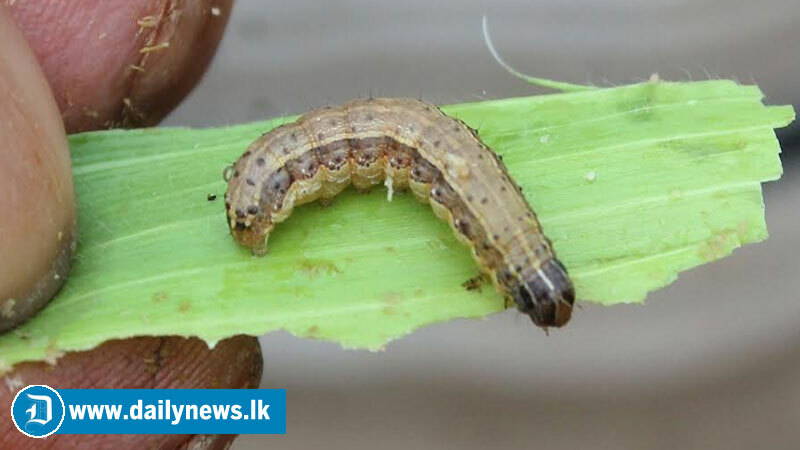 Meanwhile, the Agriculture Ministry has already received reports on the crop damages caused by Sena caterpillars in Anuradhapura, Ampara, Monaragala, Kurunegala, Trincomalee and Jaffna. He further said the harvest is expected to be reaped from the maize cultivation commenced last November.